Crystal Brawl is coming! 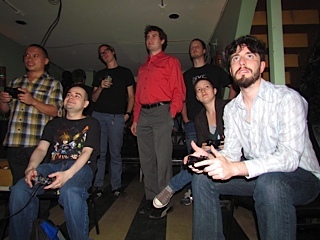 We brought the game out to meet the public at a pair of playtest events this week, first to the NYC Gamers meetup group in Long Island City on Monday, and the IGDA NJ Demo Night Arcade on Tuesday. 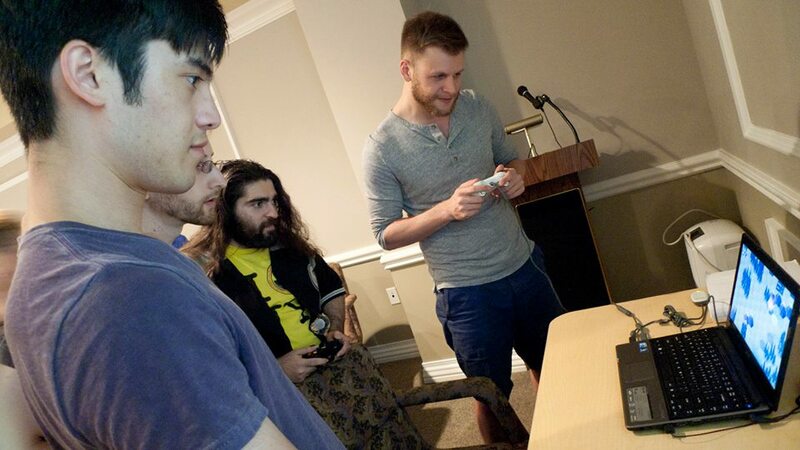 Letting public testers get their hands on games during development is always a harrowing mix of emotions. What if they hate it? What if the gameplay is too confusing? What if I stub my toe setting up my laptop? 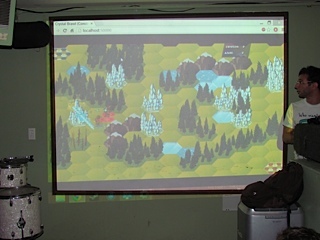 Luckily, players were happy with the game overall, and we got a ton of great feedback on ways to improve it. We’ll continue banging away at the ever-growing list of bugs, tasks and features before Crystal Brawl is ready for prime time. If you want to get in on future beta tests, give us a heads-up on Twitter at @StudioMercato! 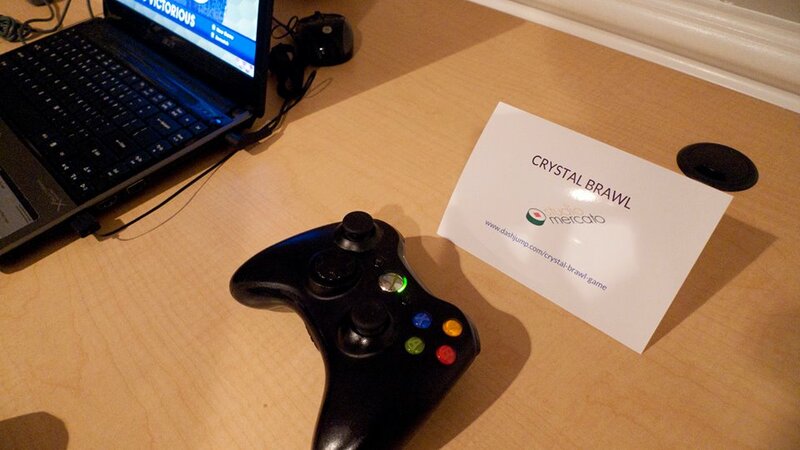 Just tried Crystal Brawl at The NYC Arcade at Microsoft and it was hands down my favorite game at the event. I hope you offer some beta access. I look forward to hearing more about this and can’t wait to see where it goes.